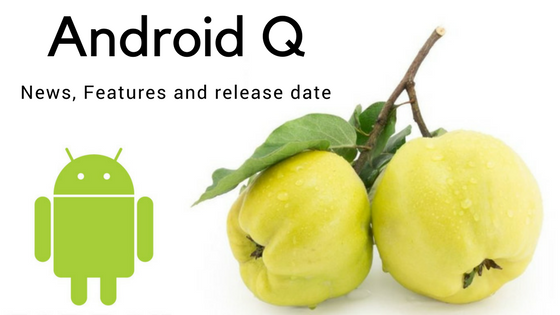 At the closing periods of last year, a couple of rumors and speculations hit the rumor mill regarding the expected Android Q system. According to the current speculation, the Android 9 Pie system is expected to be very similar to the upcoming Android 10 Q system but we definitely expect a few changes and tweaks. 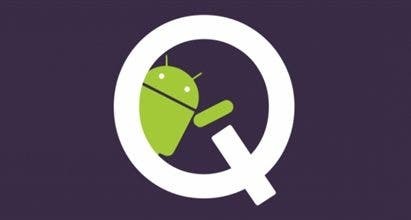 At the Google developer conference held last year, the company gave a preview of the Android Q system. Amongst other things, it showed that this system support split screen with more than two multitasking features. Google inside sources revealed that the “dark mode” feature has been approved on Android Q and this feature will be included in this new system. The “dark mode” feature is perhaps the most anticipated feature on the Android Q system because it gives a new look to the entire UI and also makes for lesser stress on the eyes. In some case, this feature could even reduce power consumption. Currently, the Android Q development team is closely optimizing the experience to ensure that all pre-installed applications match the dark mode of the system by May. The fact that Google is working to see that the major feature in this system is up to speed by May suggests that the first preview version of Android 10 Q could be released in the same month. Actually, the dark mode theme appeared in the early Beta version of Android 9 Pie but it was not completely developed. As far as we know, it seems that the dark mode feature will not be a good companion with OLED displays. However, we will have to wait and see what Google can work out.